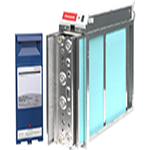 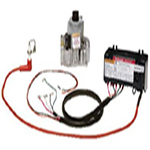 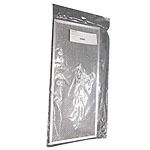 The Totaline DTLP102-2025 20x25 MERV 11 Filter features a filter material that is constructed of continuous hydrophobic polyolefin fibers that will not shred or absorb moisture. 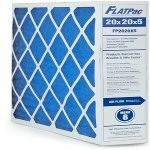 The Totaline DTLP102-1620 16x20 MERV 11 Filter features a filter material that is constructed of continuous hydrophobic polyolefin fibers that will not shred or absorb moisture. 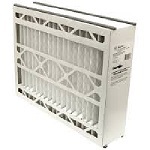 The Honeywell F300E1001 16x20 Electronic Air Cleaner optimizes efficiency with airflow that captures up to 98% of airborne particles that passes through it. 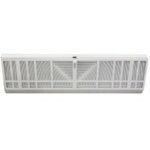 Add a durable and reusable barrier of protection from hair, dust, and bugs with an easy to install 4x18 Magnetic Vent Cover HVAC Air Filter. 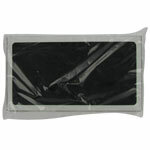 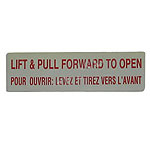 Constructed from a soft PVC grid using a polypropylene mesh the filter attaches to your metal register. 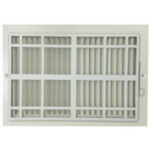 Some of the best things in life are simple, like a washable 8x18 Magnetic Vent Cover HVAC Air Filter that installs in no time at all and prevent pesky hair, dirt, and bugs from going into or leaving your air vents. 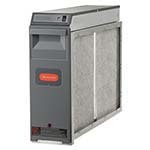 The Honeywell F300E1027 20x20 Electronic Air Purifier has a rugged zinc-coated, roll-formed cabinet that provides superior strength and corrosion protection. 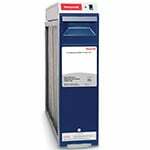 The Honeywell F300E1035 20x25 Electronic Air Cleaner operates with all gas, oil and electric forced warm air furnaces and air conditioning systems. 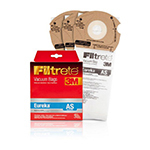 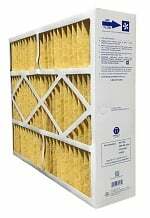 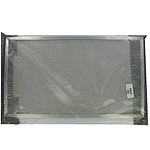 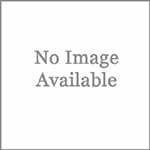 The Skuttle 000-0448-004 Air Cleaner Filter can be used on air cleaners requiring 16"x20"x5" filters. 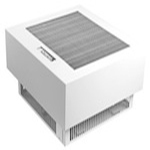 The Skuttle 448-4 dramatically removes airborne particulates such as pollen, mold spores, dust, dust mites and allergens from your indoor air. 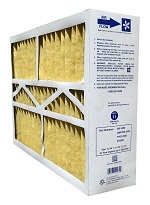 The General Aire EACCM13-21 is the correct replacement for the following air cleaners: GeneralAire SSCB15-WHT, SSCB15W-R and SSCB15-GRY Electronic Air Cleaners. 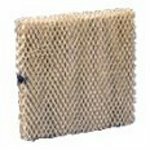 The General Aire C5-0855 Air Cleaner PreFilter is a replacement part for the GeneralAir SSCB7W-R and SSCB7-WHT Air Cleaners, and sits above the Intake Grill and under the Cell within the Cover Assembly. 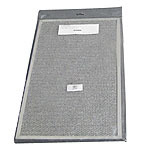 The Duracraft ACA-1010 Air Cleaner Filter Replacement is a HEPA filter which is 99.97% effective at removing dust, dirt, pollen, fibers, pet hair and dander, mold and spores as small as 0.3 microns.